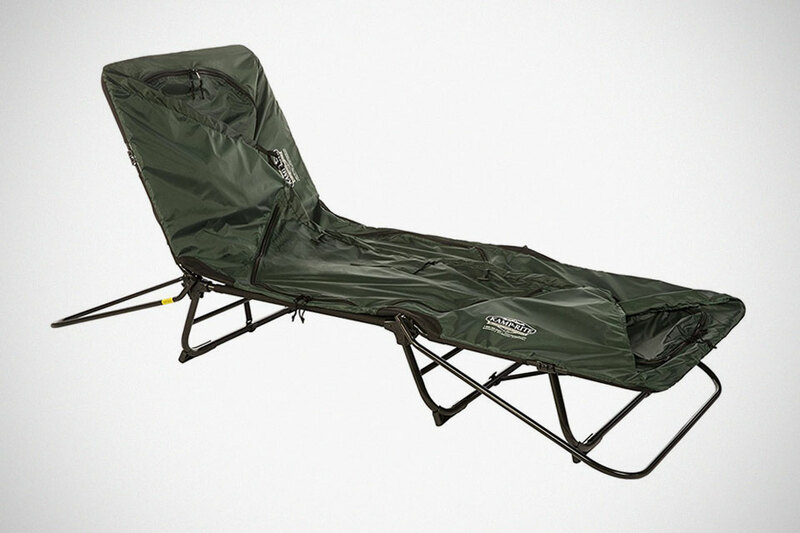 Save yourself another thing to carry the next time you head out into the great wilderness with the Kamp-Rite Oversize Tent Cot. 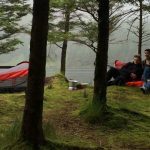 As the product name implies, this particular innovative tent from Kamp-Rite is both a cot and a tent which allows it to serve as a chair or a lounge for lazing your day away by the lake and a cosy tent that shields you from the elements, bugs and probably even snakes, when you need to hit the sack. 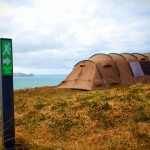 The combination of elevated platform and heavy duty 210D tent with rain fly will keep you high and dry, and away from the creepy crawlies and curious reptiles, so you can rest confidently. 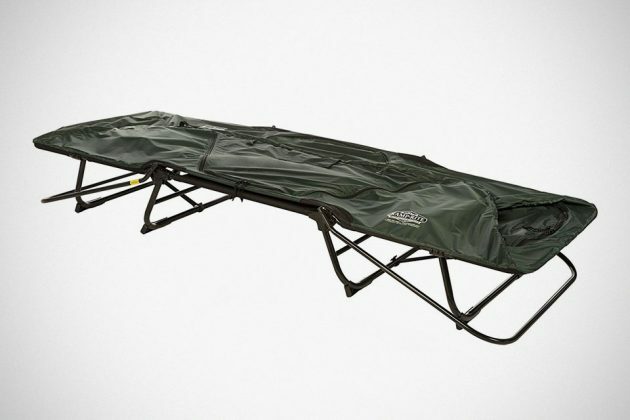 As far as sleep is concern, the integrated 3/8” insulating foam pad keeps you nice and cosy and when you are done, or decided to move to another picturesque location, the Kamp-Rite Oversize Tent Cot can be quickly folded down to a package that measures just 32 x 36 x 6 inches with an easy-to-carry weight of 25 lbs (11 kilograms). And oh, when it is open, it is, well, oversize, stretching 90 inches long, 32 inches wide and good-for-sitting up ceiling of 36 inches. 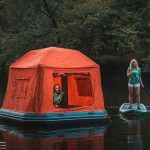 I used to camp quite a bit in the past and man, I sure can tell you that sleeping on the floor, separated only by a sheet is not an excitement I enjoy a lot and so, as you can imagine, when I saw the Tent Cot, I was totally sold. Also, I am sure some of us have had experience of waking up to a flood. If you know what I mean. 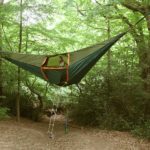 And so, an elevated sleeping place is definitely good idea! 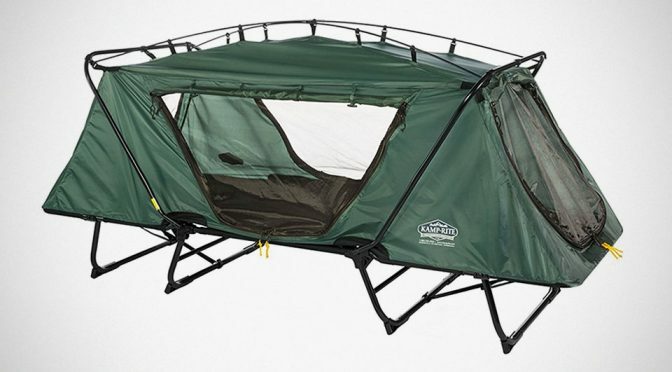 Get it from Amazon for 15 percent less at $169.99.